BRAND NEW 4 BDRM 2.5 bath that has NEVER been lived in! PREMIUM VIEW LOT. 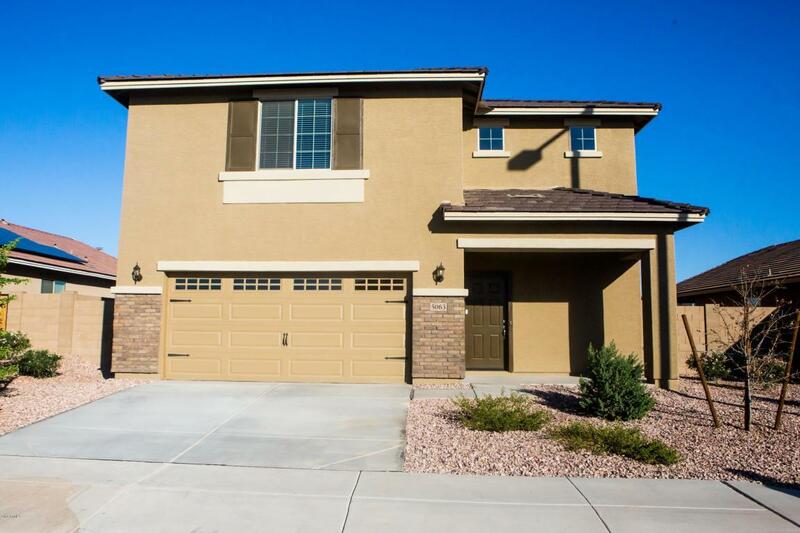 Beautiful new two story home features an open floor plan, HUGE fenced yard, walking distance to High School, Fantastic neighborhood amenities, surrounded by other Brand new homes. This is the most entertaining floor great room concept FLOW floor plan (the Snow flake model). 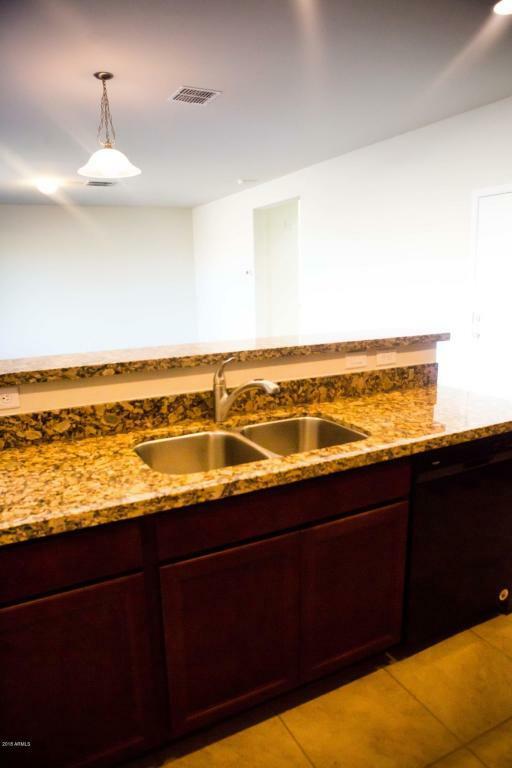 Tons of cabinetry / storage, granite counter tops, walk in HUGE showers, upstairs laundry, energy efficiency ''tight'' construction home. Master bedroom has huge walk in closet, double his and her sinks, and more. 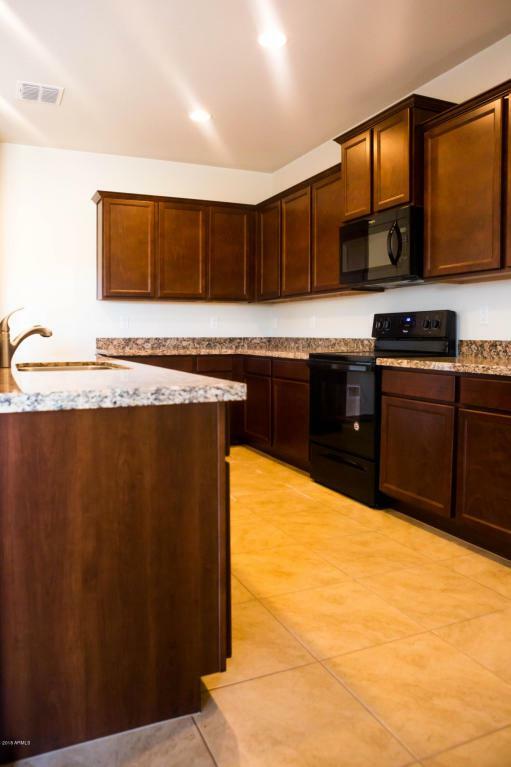 Crystal vista community has all of the of amenities for your family FUN including basketball courts, BBQ Areas, Walking trails, children's playground and more.. 12 month lease minimum. Cross Street I-10 & Watson Rd.